Six years ago, a deeply disturbing story emerged from a poor neighborhood in Philadelphia. 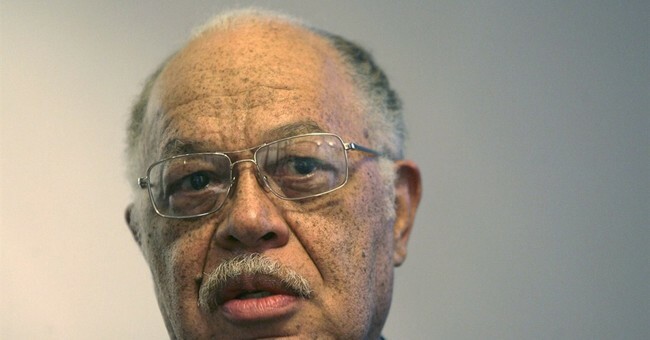 In a horrific 261-page report, prosecutors accused abortion doctor Kermit Gosnell of delivering seven babies alive and then killing them by snipping their spinal chords with scissors, as well as allowing a woman who had survived 20 years as a refugee in Nepal to be incompetently overmedicated. She died. This wasn't the first national news outbreak. NPR -- to give credit where it's due -- first offered national media coverage on Gosnell on March 30, 2010, when his medical license was revoked. Marie Smith told the story of her abortion at Gosnell's clinic at age 19, which was followed by a week of fever and vomiting. X-rays conducted at the hospital revealed that parts of Smith's fetus were still lodged in her uterus.